The rustic Loloma Lodge offers a serene, customizable space for family and friends to celebrate, all within a stone’s throw to two of Oregon’s major cities - Bend and Eugene. With the vibe of a private getaway and the amenities and space to host your dream day, a summer wedding at Loloma Lodge provides lush greenery, modern touches to suit any style, and collaboration with the surrounding areas’ premier wedding planners/designers, and food & beverage vendors. Kimberly at Curated Events offers event rentals and styling to match any inspired look. From farm tables and piano bars for your dream reception to vintage upholstered seating for the perfect wedding portraits, Curated Events offers an ever-changing inventory to match any wedding look you can imagine. Wedding Wire Couples’ Choice Award Winner - AE Creative provides full-service wedding planning with specialization in design. The AE team’s calming approach allows the couple to relax and truly enjoy their special day. 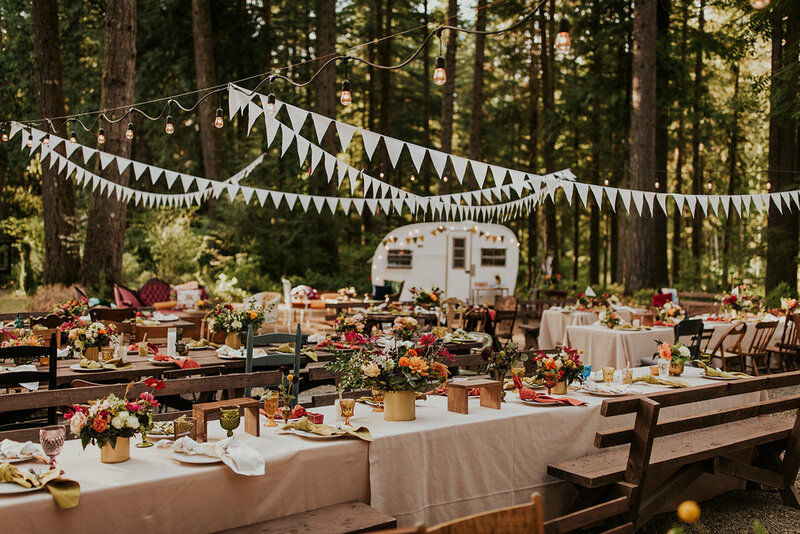 From elopement packages to complete facilitation of vendor selection and rehearsals, AE Creative has the tools and the team to build your dream Oregon wedding. 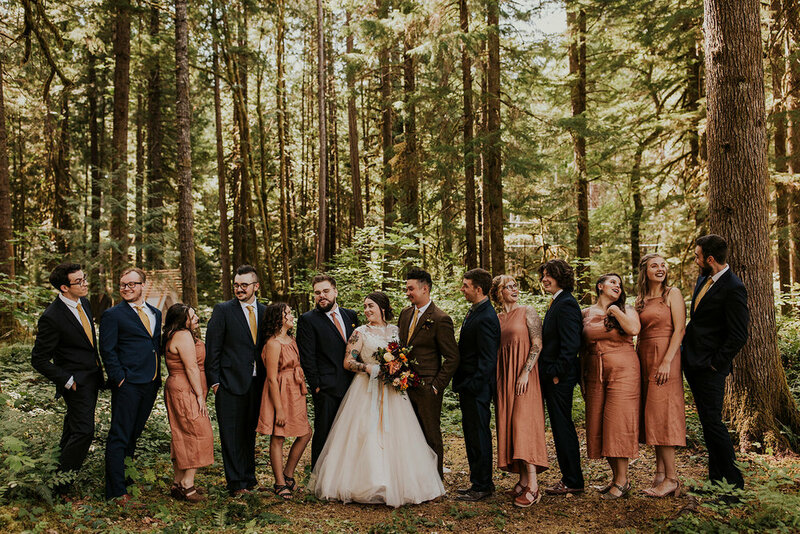 Whether the vision of your special day is a Wes Anderson dreamscape or an ethereal pastel paradise - Loloma Lodge has everything you need for the wedding of your dreams. Find out how to start planning here.